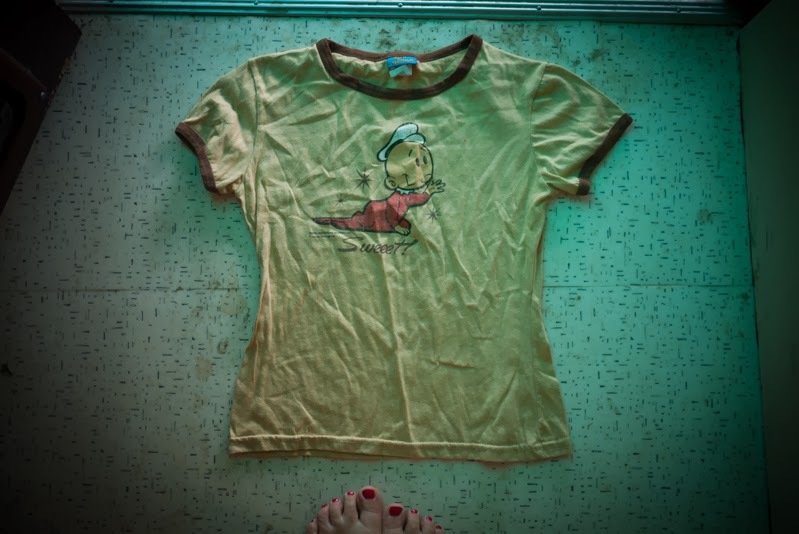 A girl's T is now a (long) toddler T, thanks to a quickly overlocked refashion. 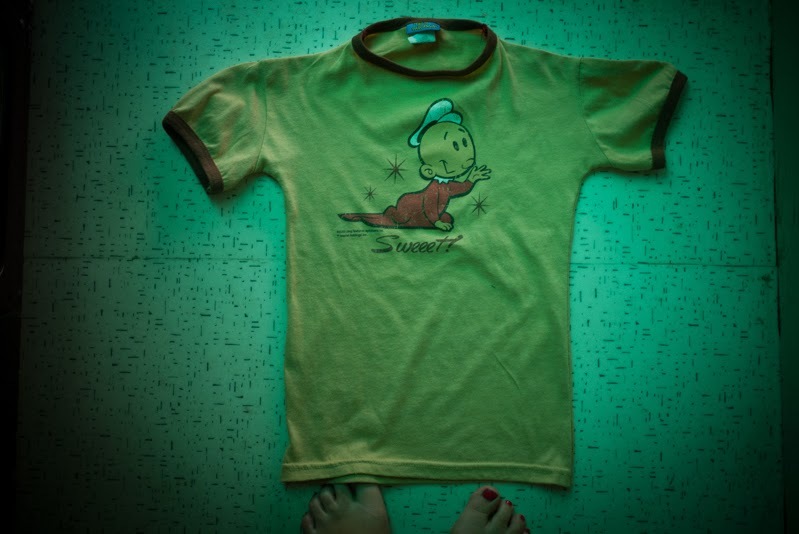 It's a special thrifted tshirt from San Diego, and we often call Baby Darling Sweetpea from Popeye. I watched the film again while I was pregnant on a huge nostalgic kick and couldn't get my mind off little Sweetpea. I turned it inside out, pinned the neckline binding together and pinned a line to sew along and just overlocked like crazy. 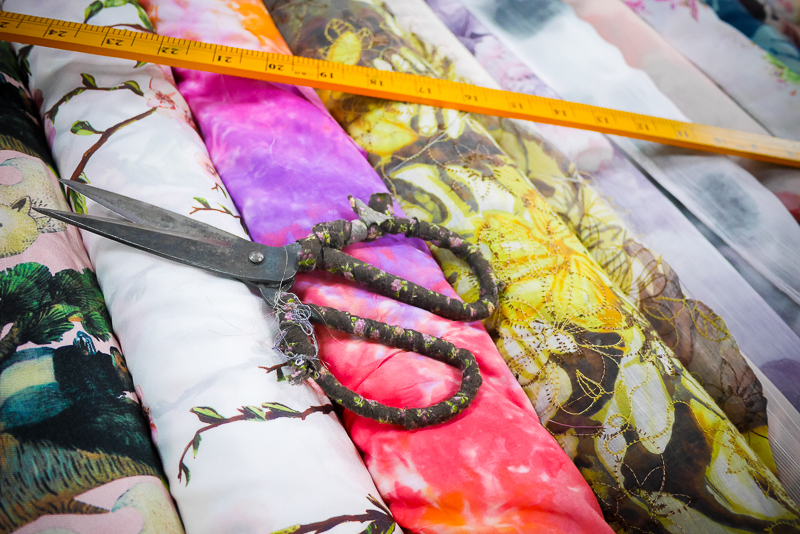 It's hard to do curves with the overlocker, so you can see one underarm hole looks different to the other, but for dear old Baby Darling, he looks sweet in anything ... I made it as long as the existing T because I though he might sleep in it like a nightie while we are travelling. It's super soft vintagey feel cotton, so might be comfy for him. xoxo to you and happy weekend! Voila: The Anna Frankensteined Romper!